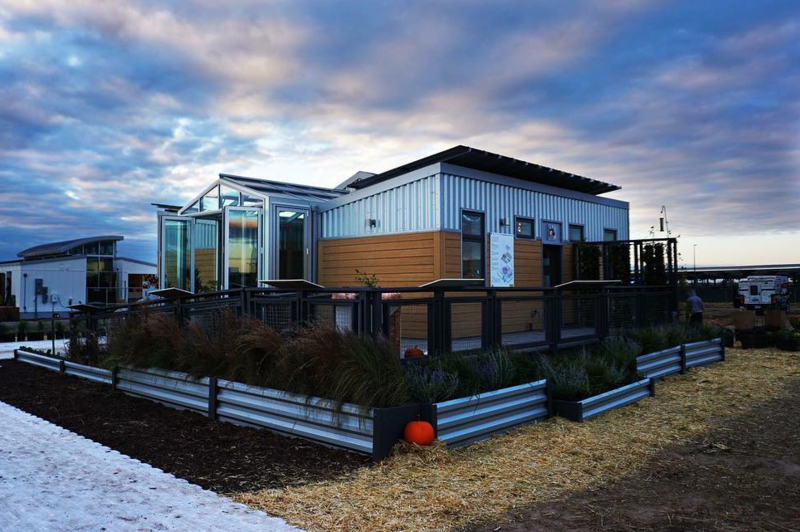 Take a look inside reACT, the University of Maryland team’s entry in the U.S. Department of Energy’s Solar Decathlon competition. From October 5–15, 2017, the Solar Decathlon challenges student teams to design and build solar-powered homes. These innovative Terps traveled to Denver to showcase their sustainable, energy-efficient home of the future.